True Water Australia recently completed the design and construction of a Sewage Treatment Plant (STP) for the new Benaraby Caltex Service Centre. 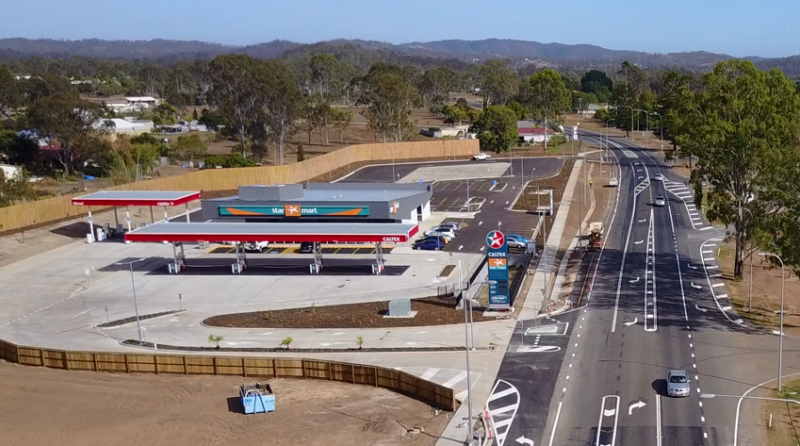 The construction of the $15M project was led by Hutchinson Builders and is located on the Gladstone off ramp, approximately 500Km north of Brisbane on the Bruce Highway. The town of Benaraby does not have municipal sewage and each property requires onsite sewage treatment. True Water Australia designed a low-cost solution that addressed site constraints and surpasses local and State regulatory requirements. True Water undertook all consultancy and facilitated the Environmental Relevant Activity (ERA) application. 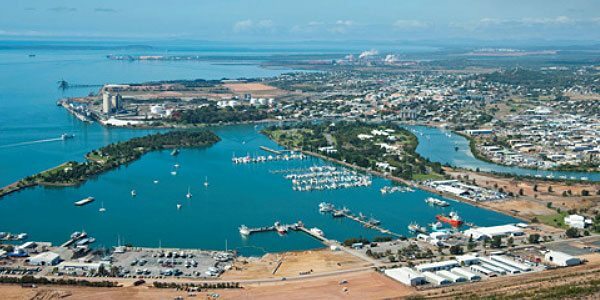 The Queensland Department of Environment and Heritage issued the EA within 40days and the projects was ready to commence. The Kubota sewage treatment plant is completely below ground and has the smallest footprint of any STP available in Australia. With no odour and no noise and the lowest running costs of any onsite STP and the Benaraby Service Centre is serviced by the highest quality option available. Future commercial tenancies are planned for the development, therefore the Kubota HC-Z has been designed to allow increase in capacity as the Sewage Treatment Plant needs to expand with the development. Other Kubota HC-Z advantages include; treating wastewater to a high level due to its reliable biological processing and managing highly variable and fluctuating flows. During the planning stage, a number of factors and constraints were taken into consideration in order to ensure maximum yield for the developer. The system must be aesthetically pleasing and have a small footprint while mitigating and eliminating risks which include potential flooding and seasonal groundwater. To achieve this True Water used a specialised discharge system. This provides the smallest footprint of any discharge method whilst removing the impacts of wet weather. The construction and installation of the Kubota Sewage Treatment Plant and associated infrastructure were completed on budget and within one week. The new Kubota Sewage Treatment Plant satisfies all licencing conditions set by the Department of Environment and Heritage protection as well as client operational objectives and future staging requirements.